Music venue the Effenaar in Eindhoven is always looking for innovations which have to do with music. This time they decide to do something completely new: a Mixed Reality escape room! Dutch Rose Media created a thrilling escape room which can only be played at the Effenaar, using tablets and a smartphone. 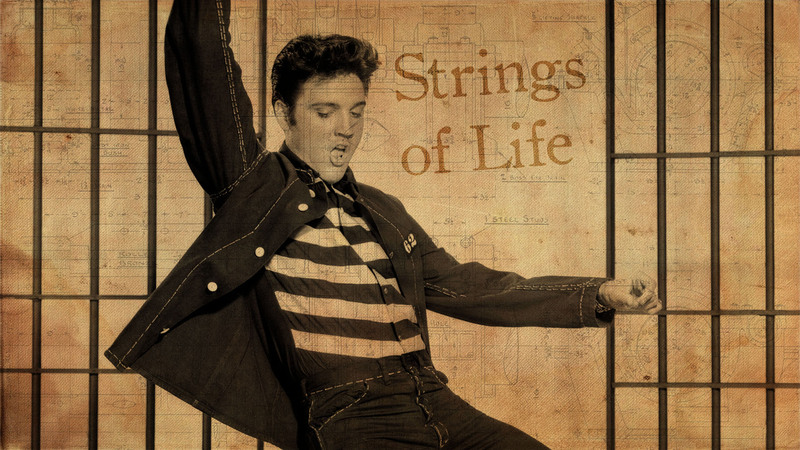 The Strings of Life escape room combines AR games with physical assignments and offers players the chance to solve a mystery of Elvis and the 27 club. Book your escape room via ar-galaxies.com. After booking your escape room experience, you’ll enter an almost empty hall at the Effenaar. We won’t spill the beans, but we can tell you that you’ll need to work together and use all the devices to solve the Strings of Life mystery. Good luck! The escape room consists of many Augmented Reality puzzles, with some physical attributes and assignments. Get a sneak peek of the Strings of Life escape room.